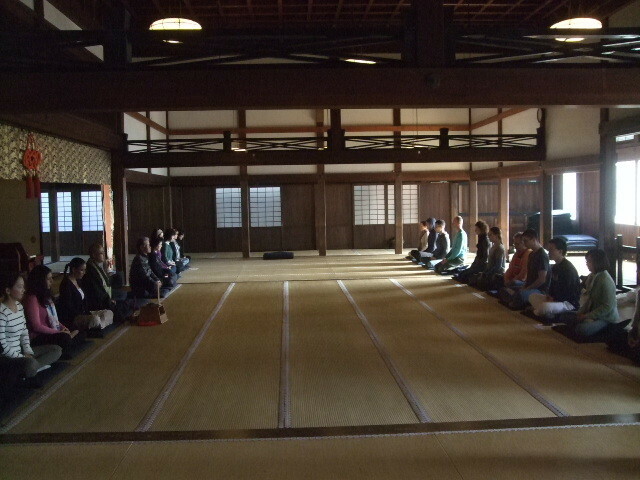 We'd like to inform you of holding ZAZEN in 2014. Start at 1:30pm(Receotion at 1pm) to 3:30pm. We hope you to touch and enjoy the feeling of ZAZEN and also Tea ceremony,and are looking forward to serving you again.